The first newspaper review declared it “doomed from the outset” – hardly the most auspicious start. Without glamour, escapism or ambitious plots, the show seemed to have little to recommend it. When shown the pilot episode, its general manager went as far as to say that he couldn’t find “a single redeeming quality”. Even the television executives who had commissioned an initial run of seven episodes feared it was “dreary”, and declared “nobody will understand the argot”. 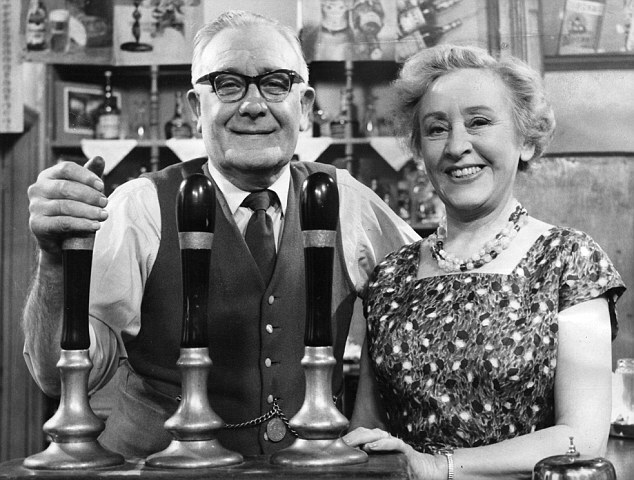 Coronation Street first aired in 1960. Within six months of the show's first broadcast, it had become the most-watched programme on British television and is a significant part of the British culture. The show has been one of the most lucrative programmes on British commercial television. In September 2010, it became the world's longest-running TV soap opera in production. 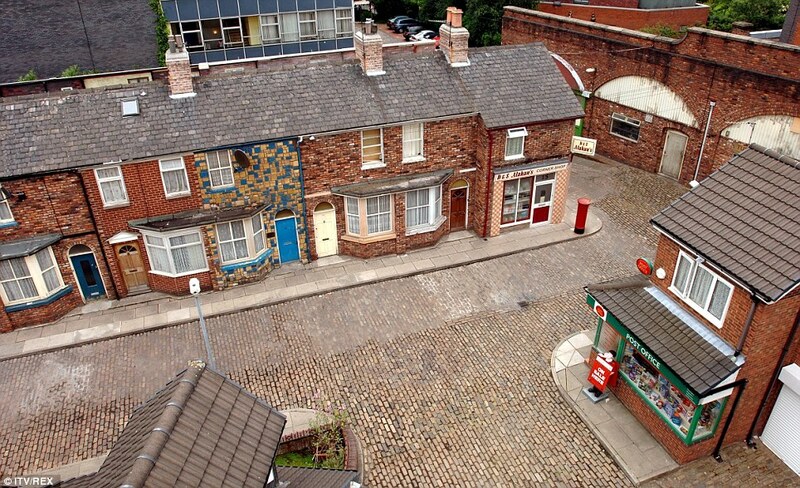 The programme centres on Coronation Street in Weatherfield, a fictional town based on inner-city Salford, its terraced houses, café, corner shop, newsagents, building yard, taxicab office, salon, restaurant, textile factory and the iconic Rovers Return pub. In the show's fictional history, the street was built in 1902 and named in honour of the coronation of King Edward VII – in keeping with the era in which the street’s terrace houses would have been built. 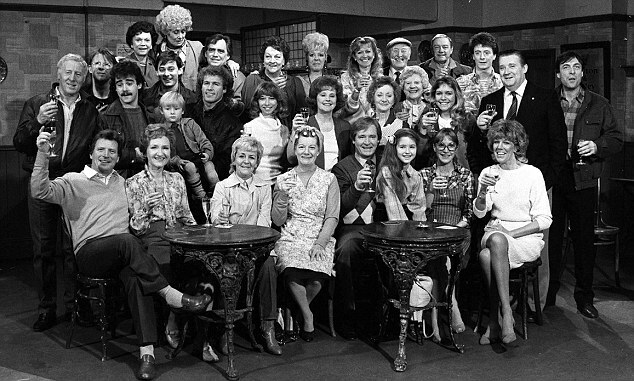 When casting director Margaret Morrison (played in the BBC production by Jane Horrocks) started auditioning for the show in 1960, both she and scriptwriter Tony Warren were determined that Coronation Street should be filled by unknowns and that their regional accents should be genuine. Former EastEnder Jessie Wallace stars as Pat Phoenix, the Street’s Elsie Tanner; Scot Celia Imrie is Doris Speed, the actress behind The Rovers Return’s first landlady, Annie Walker; and Londoner James Roache plays his own father, the show’s longest-running cast member, Bill Roache, who has played Ken Barlow for the past 57 years. Warren saw Coronation Street as a natural descendant of the kitchen-sink dramas of the 50s and 60s, with Ken Barlow catching the zeitgeist of the time. He may have aged into a bumbling, earnest figure, but in the beginning, Ken was an angry young man who, as a student, was representative of the millions who had benefited from post-war reforms, such as free education for the gifted. This working-class neighbourhood was a vision of British life that hadn’t been seen on television before. In his introductory note to his first script, Tony Warren wrote: “A fascinating freemasonry, a volume of unwritten rules. These are the driving forces behind life in a working-class street in the North of England. The purpose […] is to examine a community of this nature and, in doing so, entertain”. 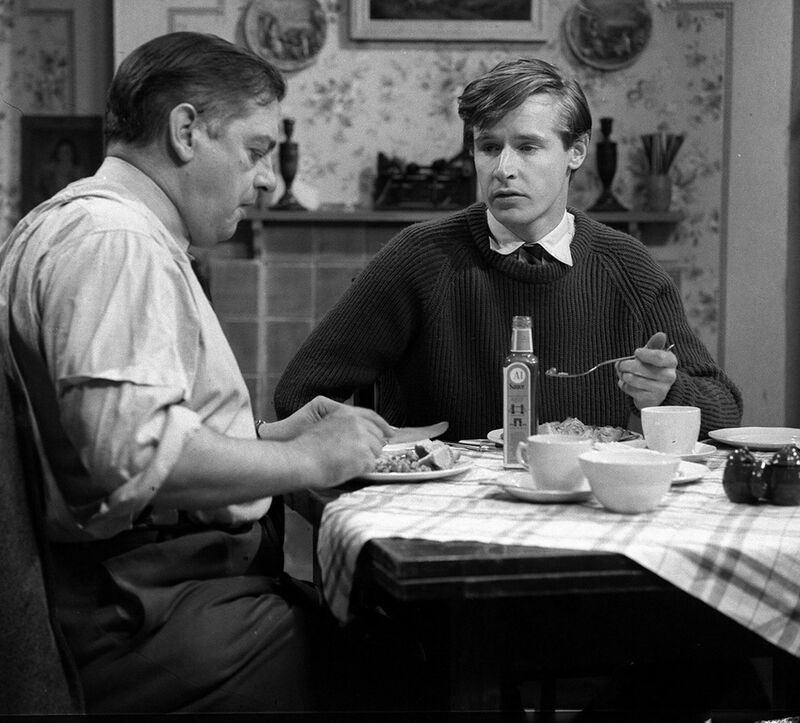 Back in 1960, Granada Television hoped to convince an audience used to a diet of upper-middle-class London-centric BBC material that the North was vibrant and relevant. Coronation Street was key to this cultural shift.